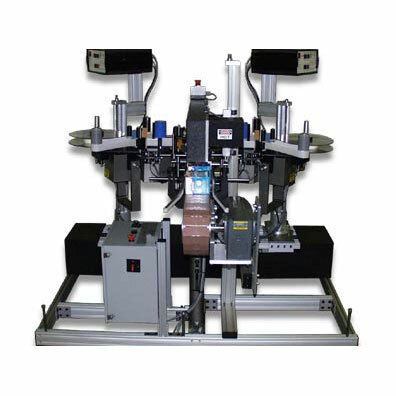 Label Applicators, Semi-Automatic Labeling Systems, Table Top Labeling Systems, Custom Designed Labelers for All Applications. 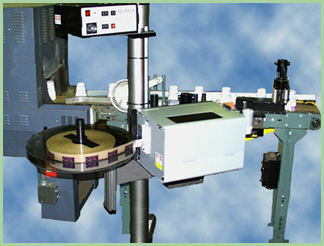 “Labeling” is the process of applying a label from a roll onto a product. 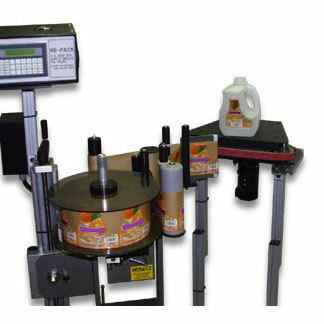 But there are three other important considerations in this application process – the shape of the product to be labeled, where on the product will the label be applied and how is the product being brought to the labeling machine? 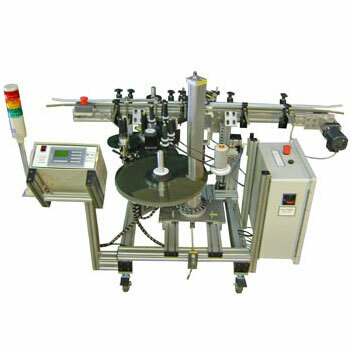 Our web site is organized so you can answer these points and quickly find a system to fulfill your need. 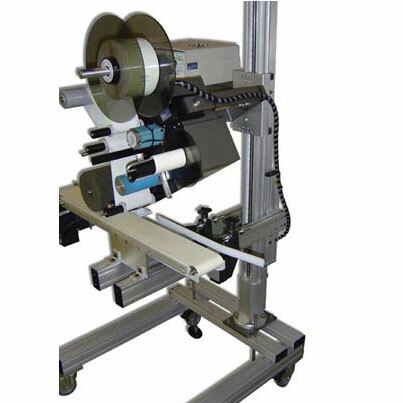 Each section of different labelers has a few examples of how to accomplish what is described in the title. 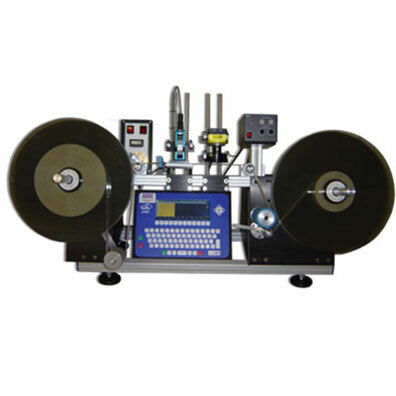 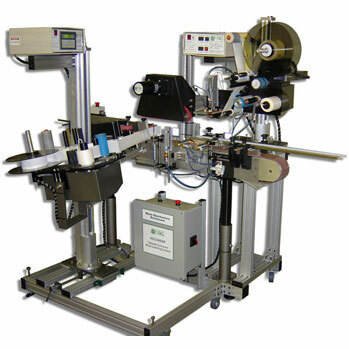 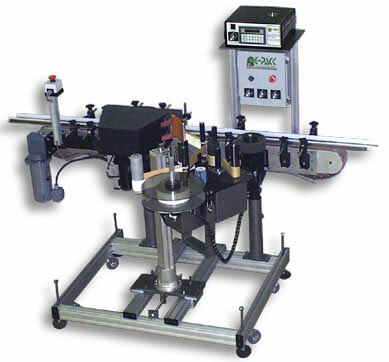 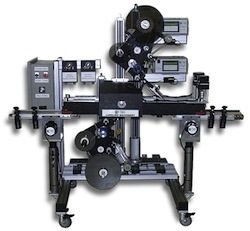 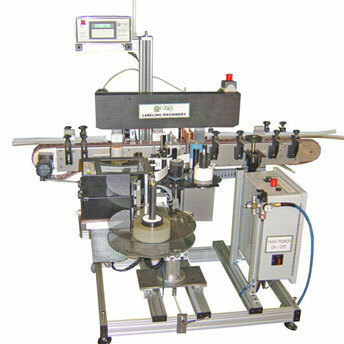 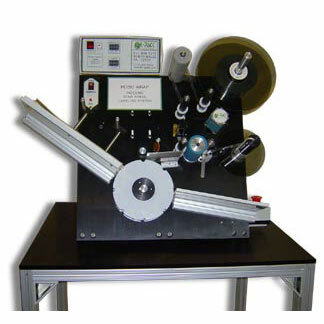 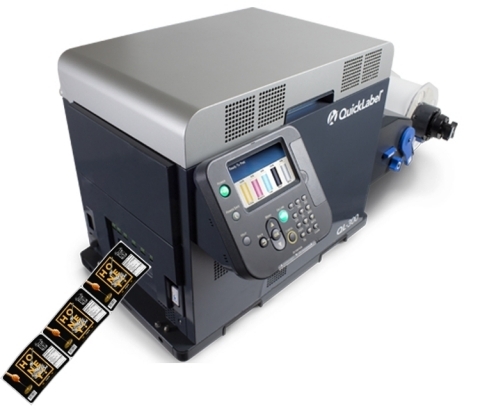 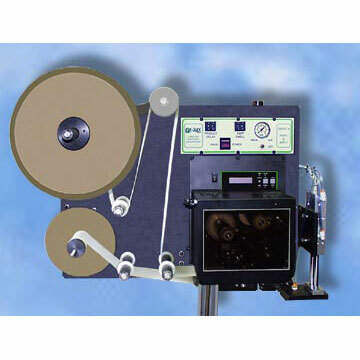 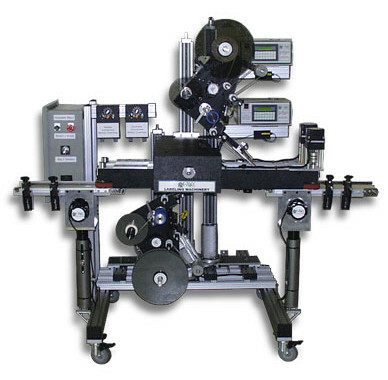 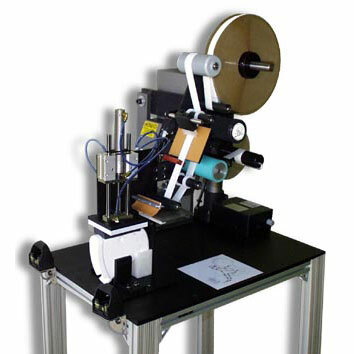 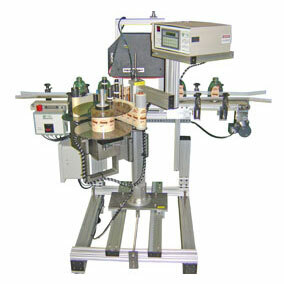 But labelers are often customized to fit specific needs. 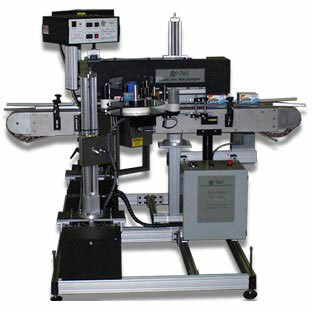 Griffin-Rutgers engineers would be happy to hear exactly what you need to accomplish and then help tailor a solution.